10, GF, ILD Trade Center, Near Raheja Mall, Sohna Road, Gurugram. Fun World is nestled in Saraswati Vihar at Golf Course Road, Dlf Phase-1, Sector-28, Gurgaon. 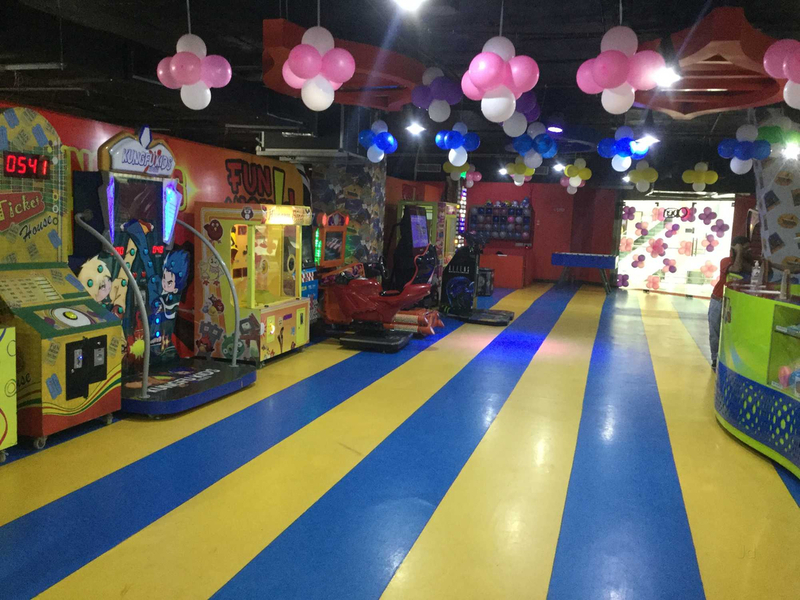 Fun World is a one stop destination for any of your child's celebration. The venue is best suited for occasions like birthday arty, first birthday party and various such gatherings. The venue promises an exciting, thrilling and welcoming ambiance. The venue serves a wide range of mouth watering dishes from the Indian, Chinese and Fast food cuisines.